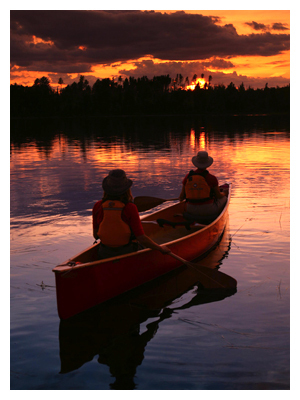 A fun kids paddle to introduce your child to the world of canoeing. 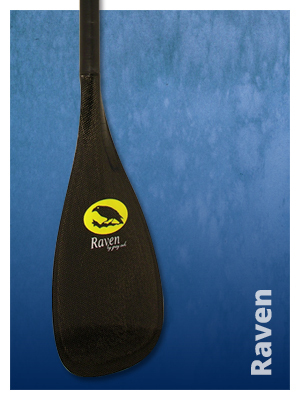 This durable paddle is designed for the young camper or novice paddler to develop all the basic canoeing skills. 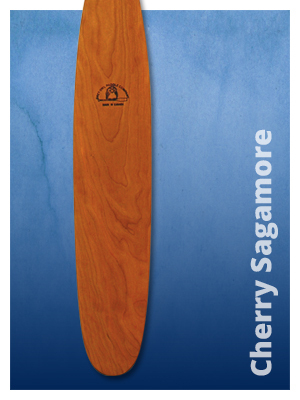 A laminated economical version of our popular Sagamore model. 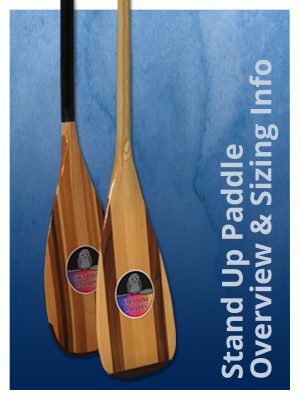 A rugged and inexpensive tripping paddle for bow, stern or solo use. 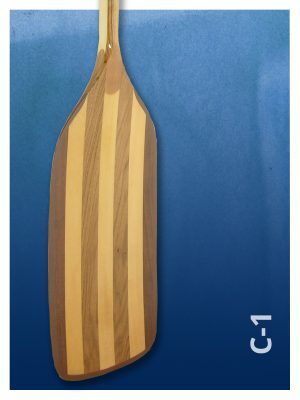 The original white water paddle before the advent of laminating and fibreglass. 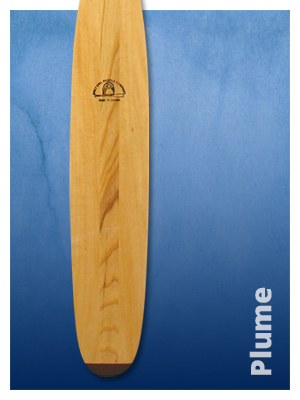 One of our best selling one piece paddles likened to the ones used by the ‘Voyageurs’ who paddled across the Americas. 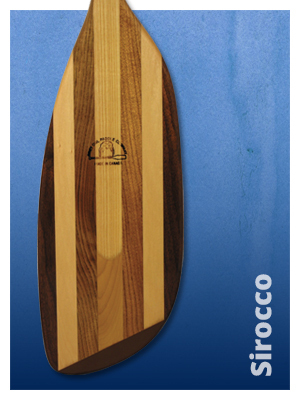 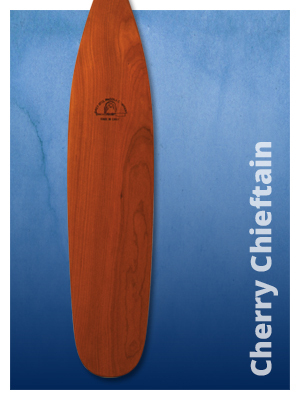 A presentation paddle or objet d’art that can also be used for easy cruising. 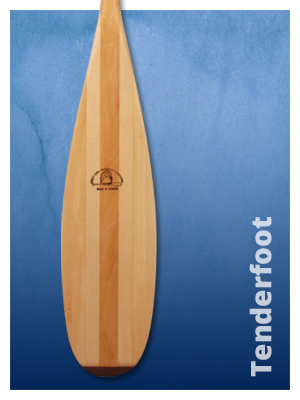 A soft flex blade that will allow hours of fatigue free paddling. 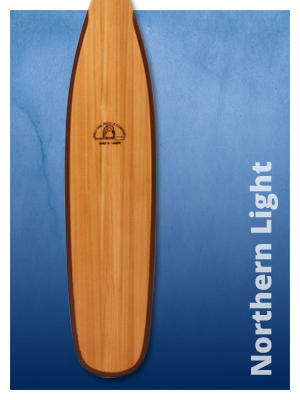 The lightest available traditional paddle. 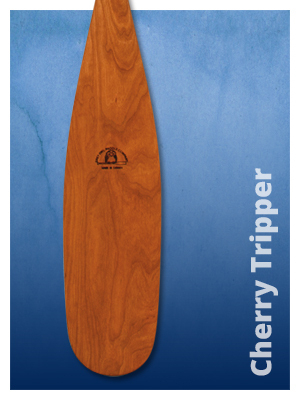 Perfect for easy cruising or the experienced ‘style’ paddler. 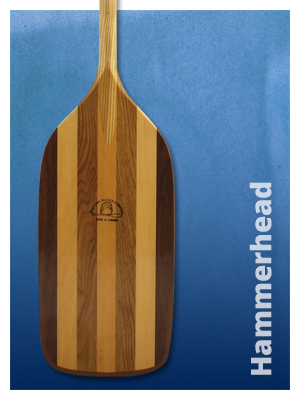 Like its iconic namesake, a truly unique paddle with a pedigree of a design patent. 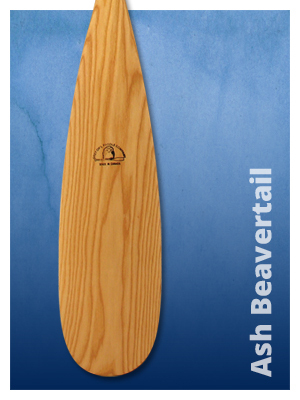 A basic yet elegant entry level paddle recently upgraded with a tougher shaft and tear drop blade. 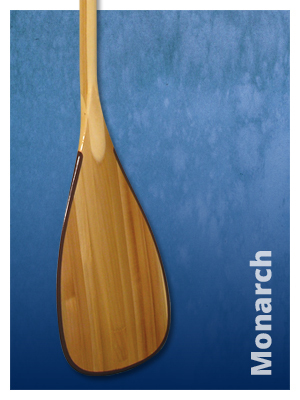 Our most popular laminated paddle combining durability, design and value. 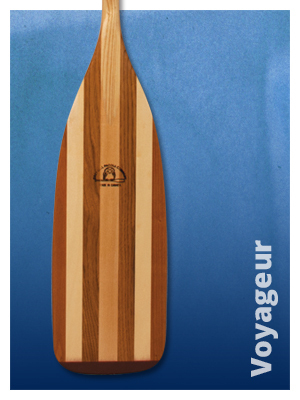 An upscale version of our Voyageur with a new blade shape and fabulous grip design. 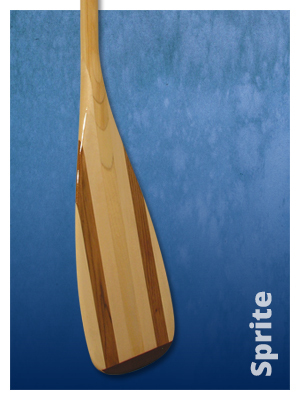 For the strong, athletic paddler; a large and powerful blade for sprinting and quick acceleration. 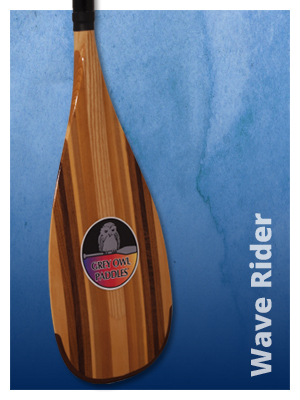 A white water tripping paddle with a more pronounced oval shaft, mushroom grip and a heavy duty blade. 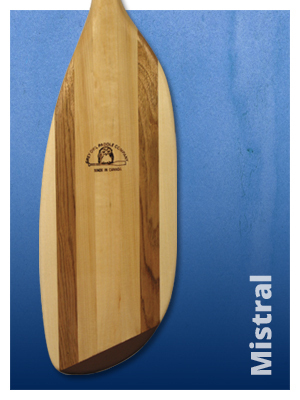 Available in a 7″ or 8″ blade width. 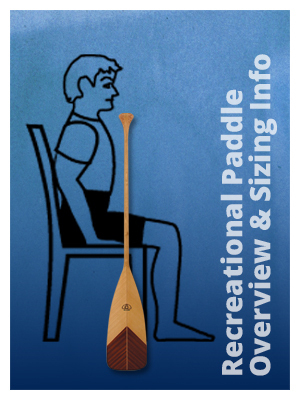 An ultra light freestyle or solo paddle for use in a modern, sleek, light canoe. 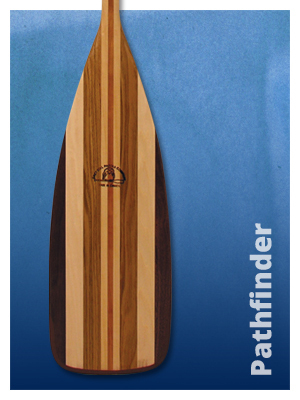 Curved dihedral white-water blade. 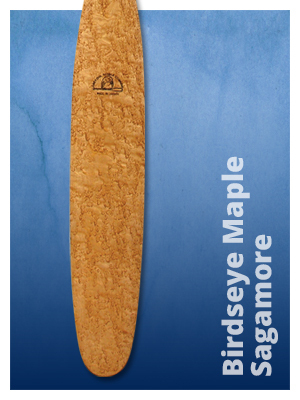 Available with a Dynel® sleeved shaft. 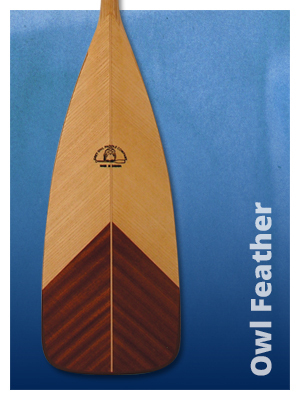 With the same proprietary design as our Eagle Feather, this extraordinary paddle is the ultimate all around recreational model. 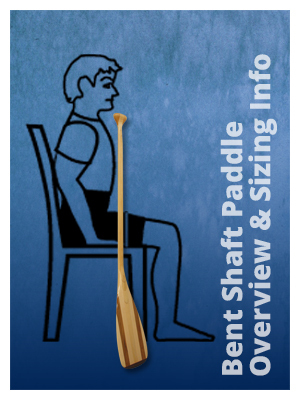 The standard of bent shaft design. 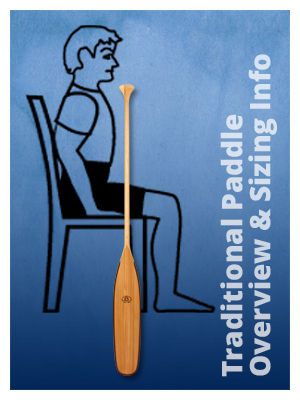 Ideal for the introduction to the ‘sit and switch’ technique. 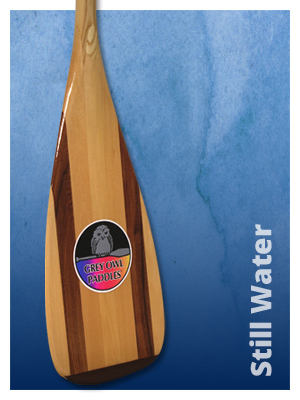 A tough durable paddle for those who like to cruise the wilderness. 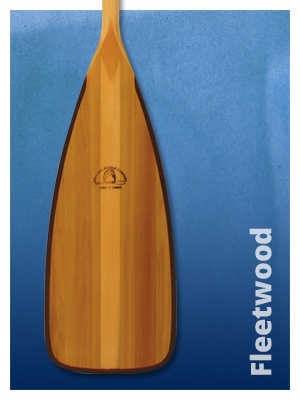 The lightest wooden bent shaft available today. 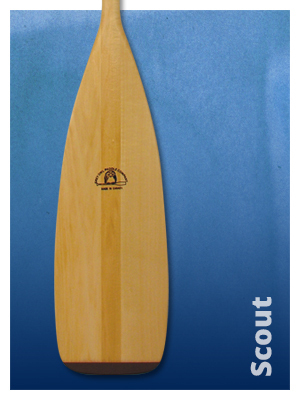 Engineered to perfection from the cobra grip to the curved dihedral blade. 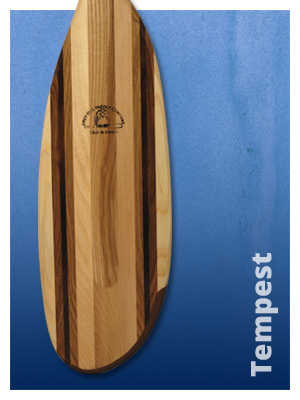 For those who prefer carbon composites, a light weight low maintenance beauty. 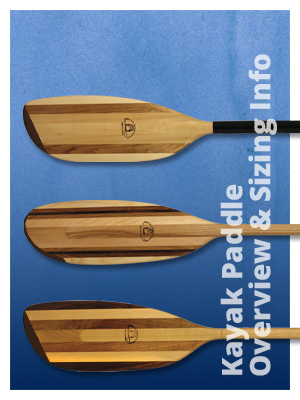 A light weight high angle economical hybrid paddle offering all the advantages of wood and composites combined. 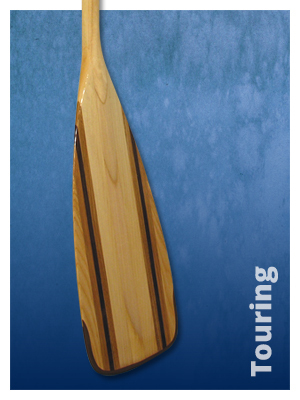 For your beautiful wooden kayak an exquisite matching high angled wooden paddle. 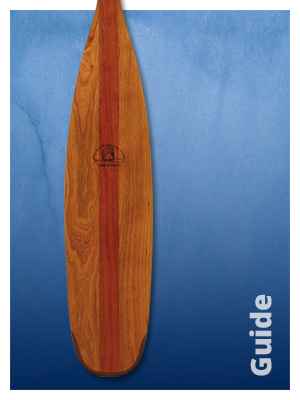 A low angled classic wood design for laid back easy cruising. 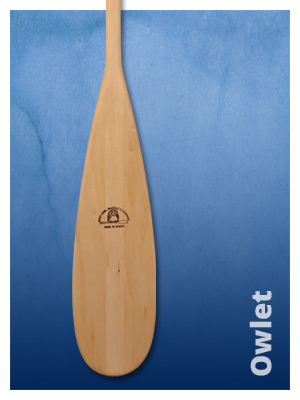 An economical paddle for all levels of expertise. 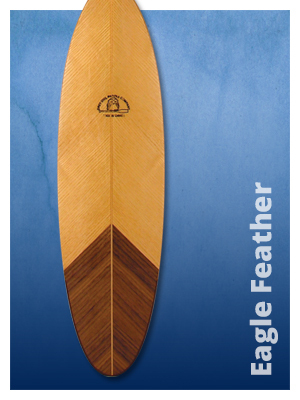 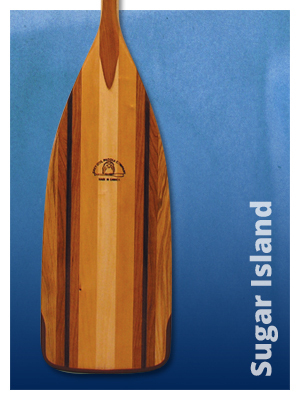 Beautiful, rugged, enhanced blade design for flat water surf and racing.